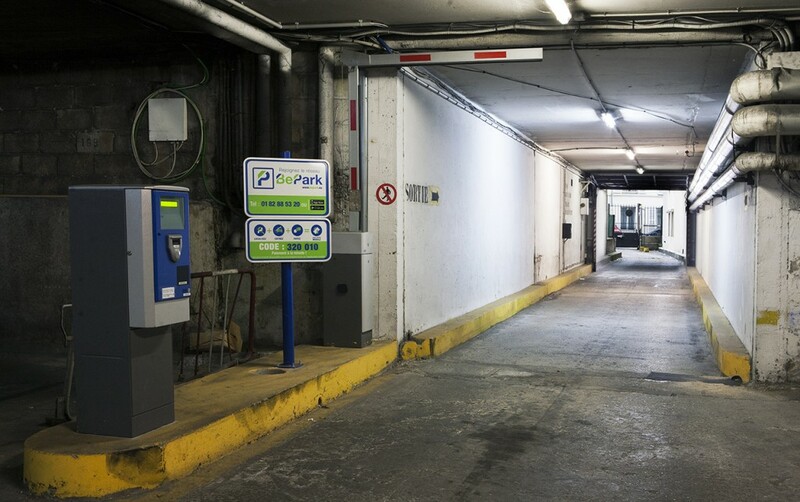 Our carpark is located quite near to Buttes Chaumont and Parc de Belleville, in the heart of the Hauts de Belleville neighbourhood. 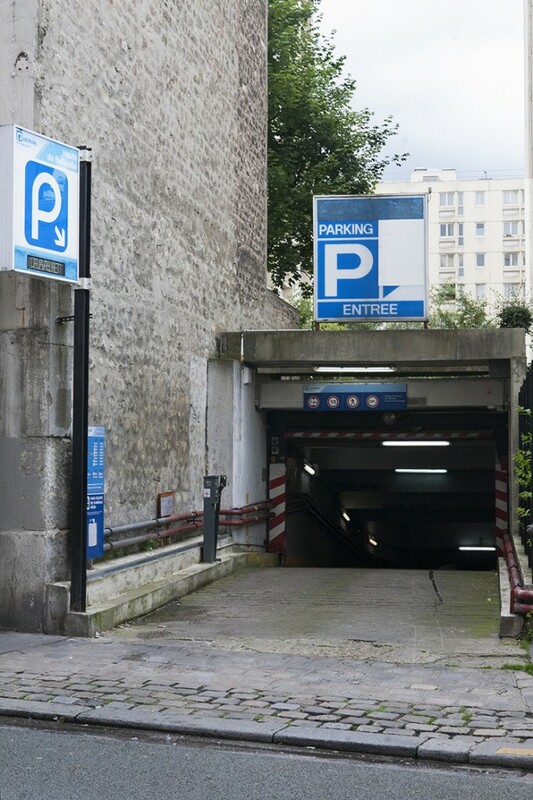 The vehicle entrance, on rue Olivier Métra, can be reached via rue de Belleville. 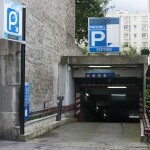 The pedestrian entrance is located at 12-14 rue Frédérick Lemaître. 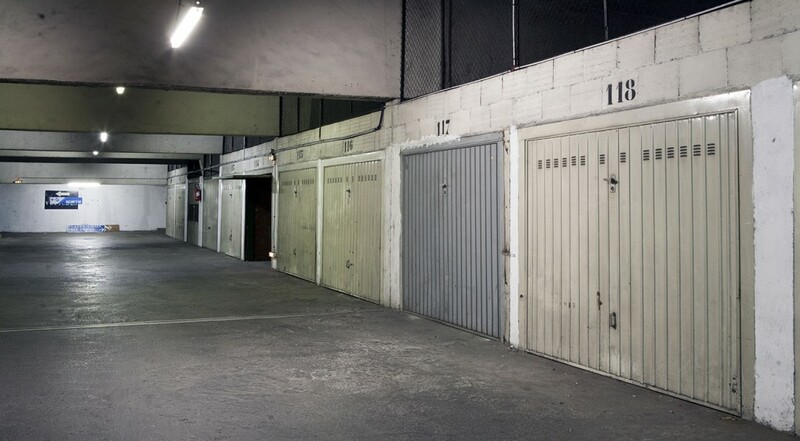 The vehicle exit, on rue des Rigoles, takes you to rue des Pyrénées and Place Jourdain, where you will find the Jourdain Métro station (line 11), which runs directly to Châtelet, in the heart of Paris (8 stations).